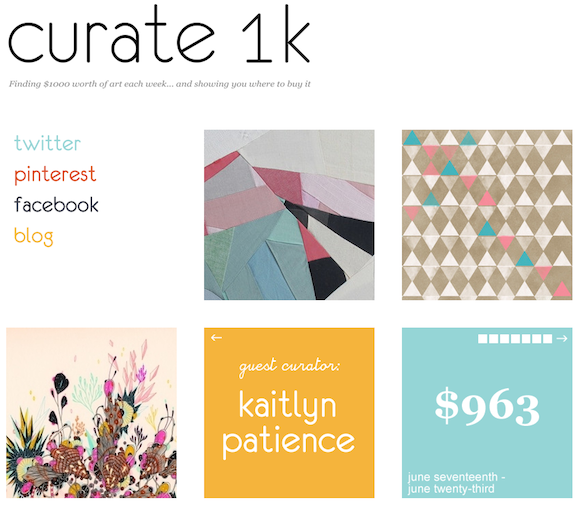 this week i am guest curating on curate1k. 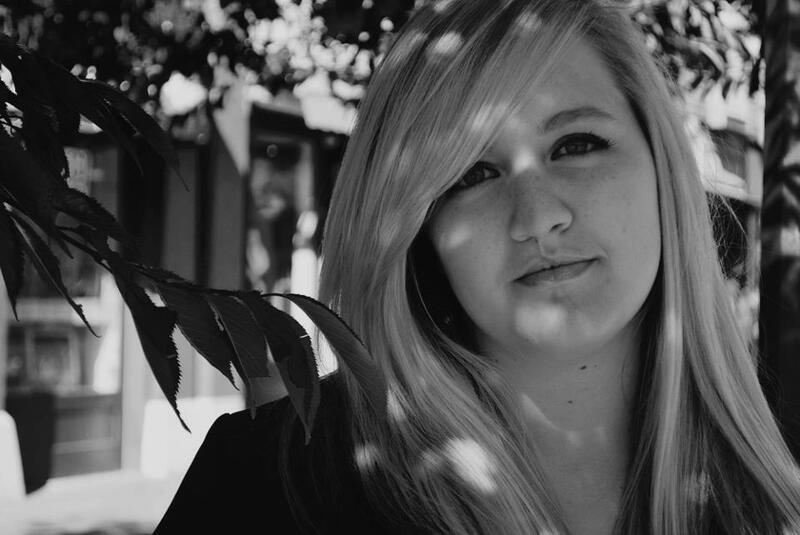 to learn more about curate1k, read norah's isavirtue guest post here! i hope you like the collection i have put together - see my 1k week here.